Two of our Bellyitch alums were featured on The Dr. Oz Show this week talking healthy eating and snacking. 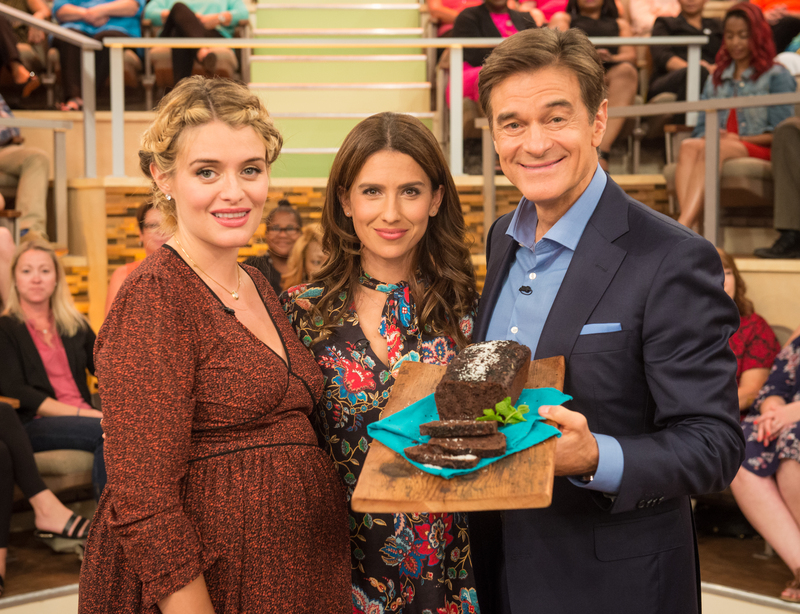 The Chew co-host alum Daphne Oz and celebrity yoga instructor and author Hilaria Baldwin shares tips and suggestions and recipes. Daphne is expecting her third child with husband JohnJovanovic. 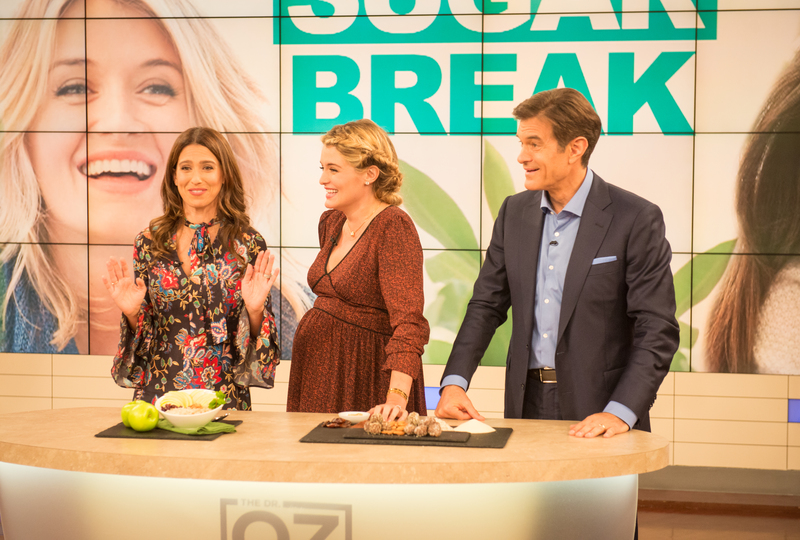 On the show which took place this Wednesday, September 2y, Baldwin discussed how she switched up the family diet to accommodate her husband Alec Baldwin’s “Pre-Diabetes” diagnosis. 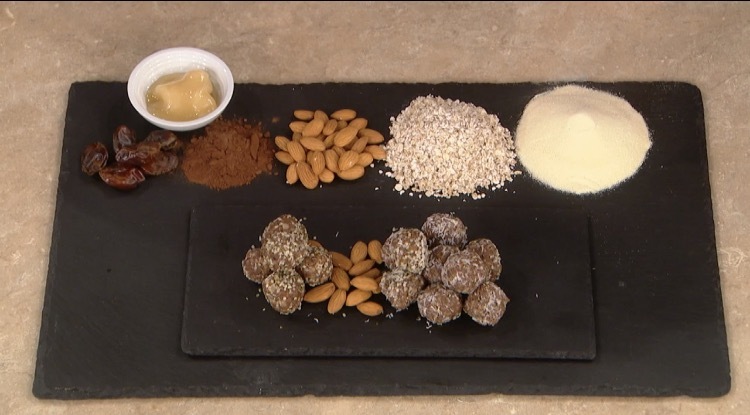 Also, I’ve been a fan of Mediterranean snacking on dried fruit, nuts, figs, seeds and grains lately so I’m definitely going to be making the healthy almond butter snacks that Daphne, whose written several best-selling cook books, featured on this week’s show! Catch the video clips on the show’s YouTube channel or show channel here! Mom-to-be yoga instructor and celebrity trainer Hilaria Baldwin loves Isabella Oliver. The gorgeous mom to 1 1/2 year old daughter Carmen Gabriela with husband actor Alec Baldwin. 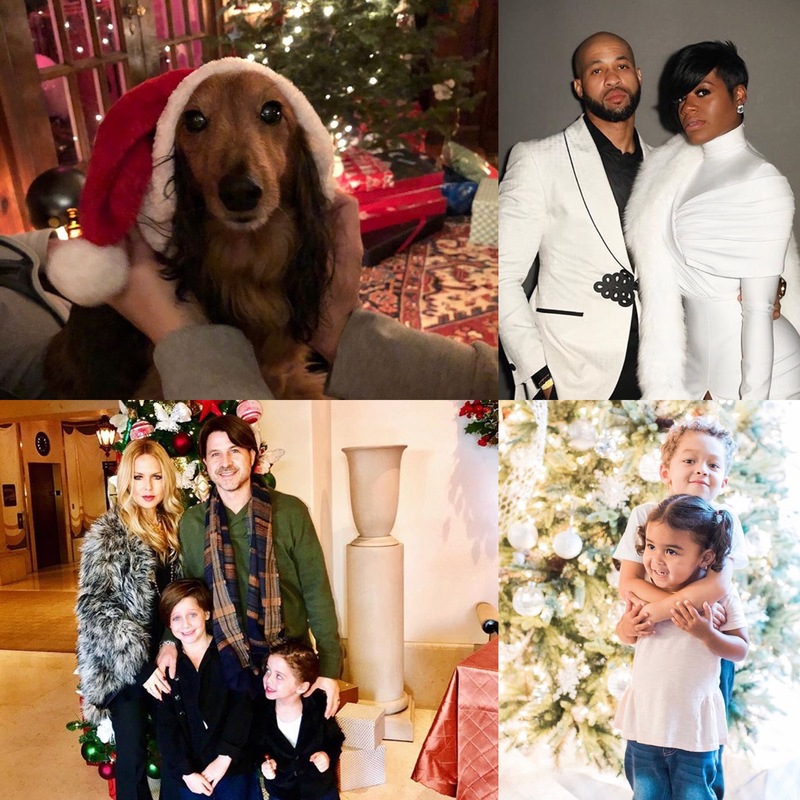 She’s been seen sporting the comfy yet stylish brand of maternity dresses at red carpet events, while out and about and other occasions. It’s a much loved brand of Bellyitch as well. You can cop this elegant and forgiving Ruched T-Shirt Maternity dress for $159 and can wear it in a more formal setting as Hilaria is seen wearing at a March 10 charity event, the 6th Annual Bent On Learning Inspire! Gala at Capitale in New York City. Check back in on this post later because I am going to see if I can score my readers a discount on this dress.